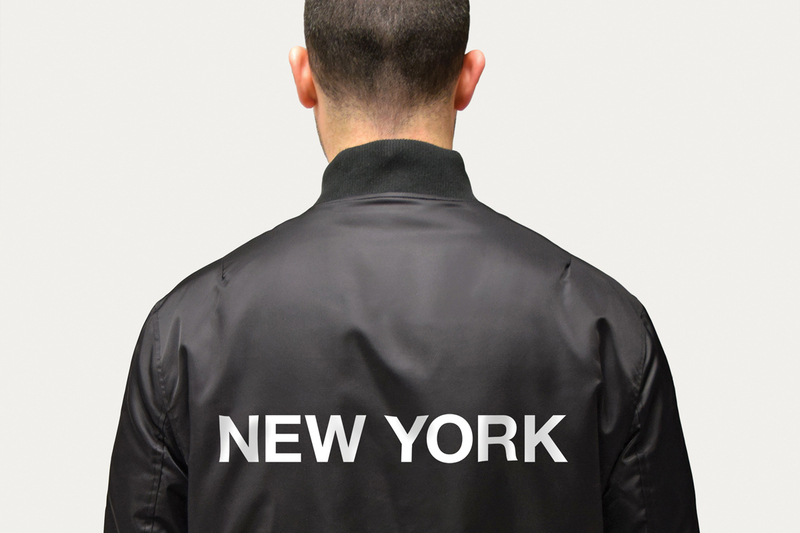 Image: Scott Frances, courtesy of Barneys New York. 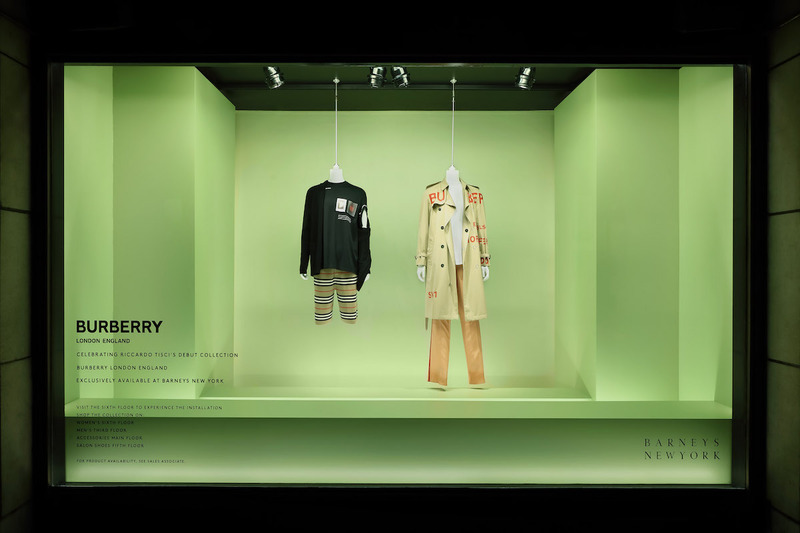 It has been nearly 20 years since Barneys closed the doors to its original New York location on 7th Avenue and 17th Street in Chelsea. 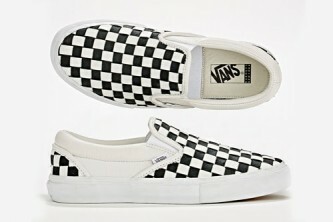 Momentously, this week the high-end store has once again claimed its rightful place downtown. 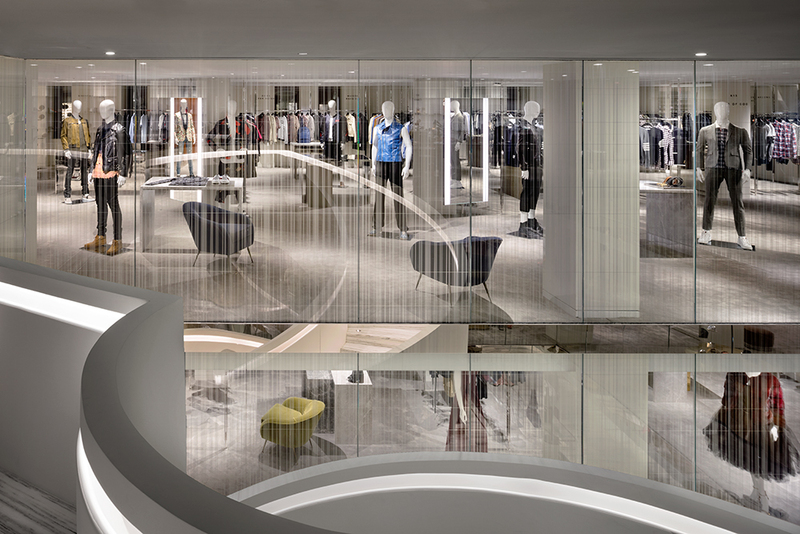 The just-opened flagship, at 55,000 square feet, takes up nearly a block on 7th Ave, wrapping around the corner of 16th street and stretching nearly to 17th Street: just steps shy of the original storefront, where the company’s founder and namesake, Barney Pressman, founded his men’s shop in 1923. 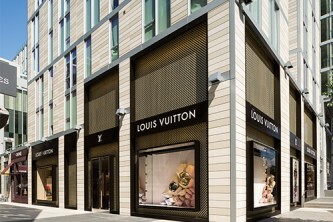 The store’s exterior is marked by a striking 170-foot long stainless steel marquee running the length of the building’s façade. 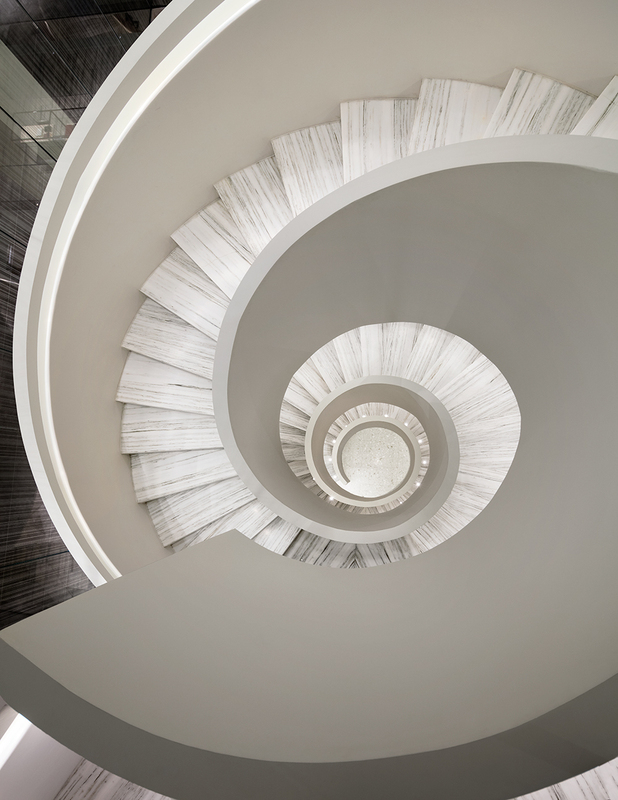 Enter the ground level of the five-floor complex, and your attention is instantly drawn to the atrium, which includes an exquisite spiral staircase—a direct nod to the original store’s design—which rises from the foundation level to the third floor. 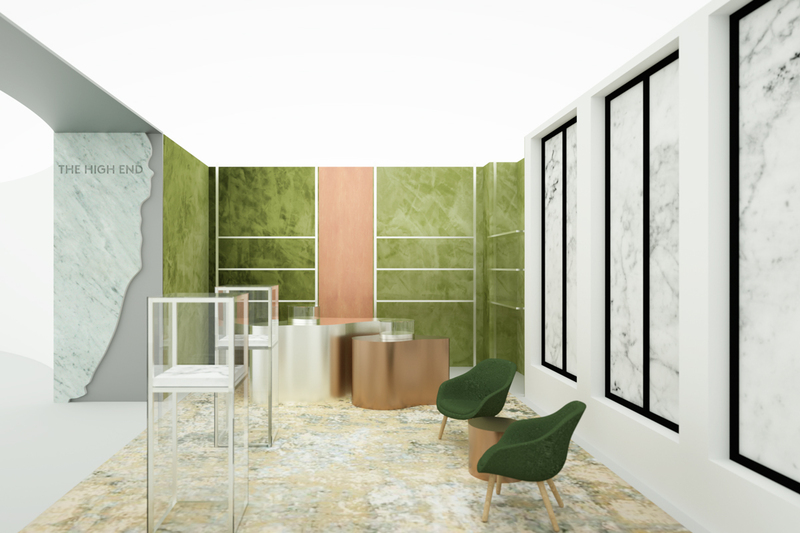 Recognizing its new downtown clientele, Barneys has partnered with barbershop and lifestyle brand Blind Barber, to create a special alcove located in the foundation level, dedicated to men’s grooming. The barbershop offers a full range of services, as well as beers, cocktails, and specialty treatments exclusive to the new location. 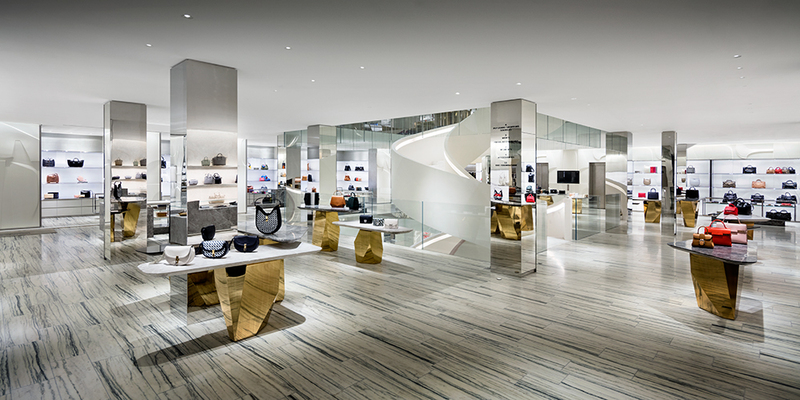 Moving up, the ground floor, with steel clad beams and brass furnishings, highlights leather goods and accessories, while the plush second and cozy third floors feature women’s and men’s ready-to-wear and shoes, respectively. 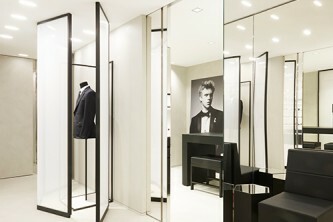 The fourth floor offers a private dressing rooms for a more intimate shopping experience. 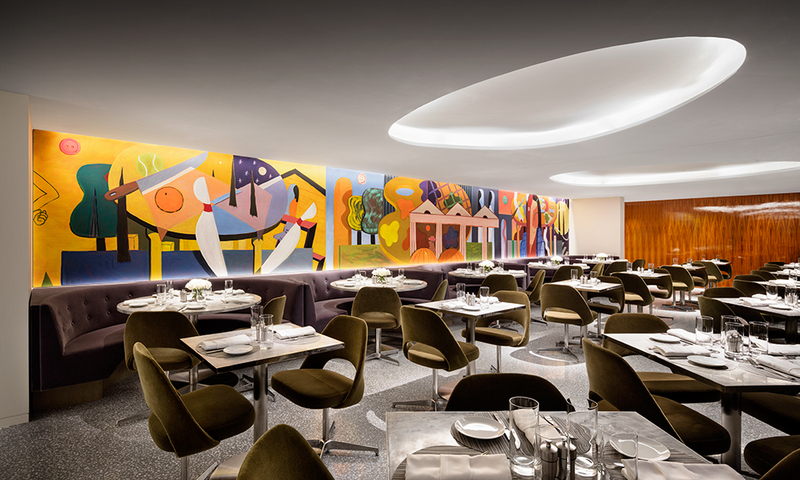 Alongside the men’s shoes and ready-to-wear on the third floor, a new Fred’s location offers a fresh spin on its uptown sibling’s iconic lunch. The updated menu, acknowledging a new nightlife and restaurant heavy locale, focuses on drinks and small bites. 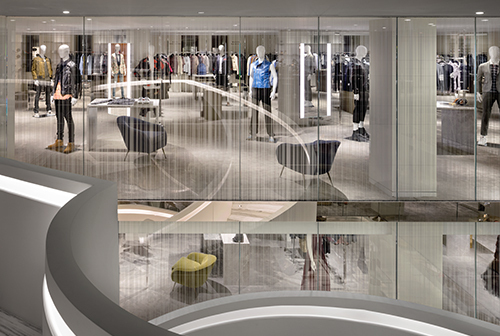 Barneys New York Downtown is now open at 101 7th Avenue in New York, NY.